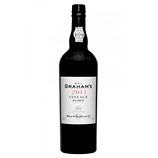 A beautiful, masculine, tight nose of deep black cherry with subtle violet and vanilla notes.  Sweet, low acidity, low silky tannins. A lovely, luscious palate. Black cherries seeped in oodles of syrup. 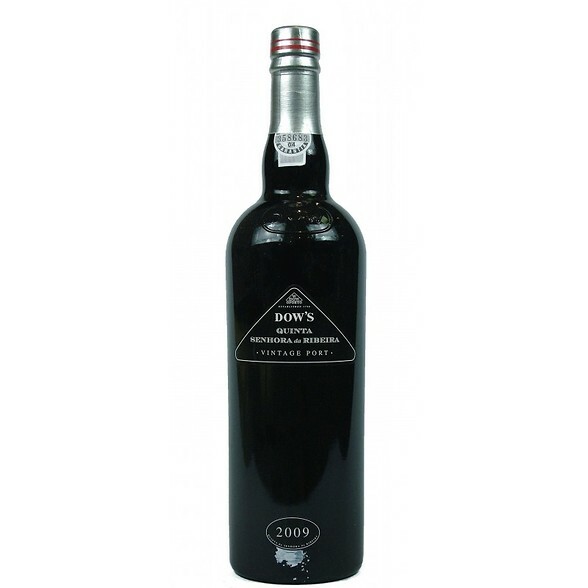 Like a number of the other ports itï¿½s relatively straightforward but it has a lovely character and depth along with a good ribena-esque blackcurrant and liquorice infused finish. 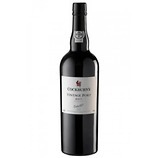 This is a lovely Single Quinta port, which is pretty much accessible now.